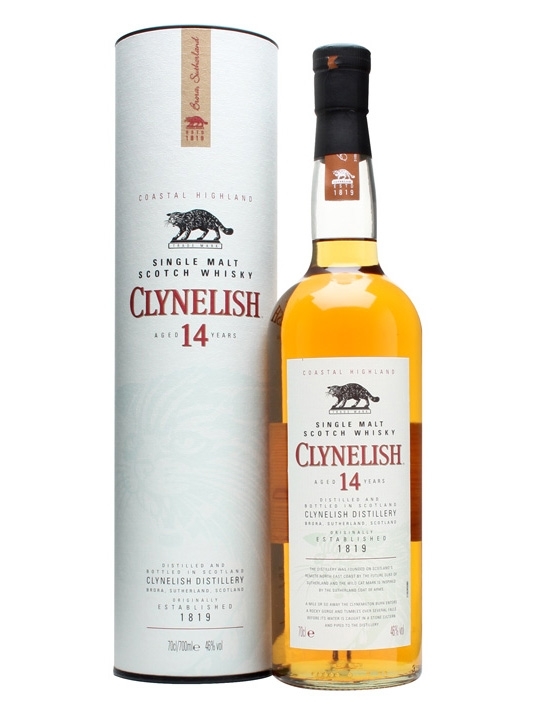 This is the new label and is the standard expression from Clynelish Distillery. The smell is full of fresh fruit and marzipan. Ripe pears and just a hint of citrus. It is very light, yet very compact and full of flavors. Great combination for a summer dram! There is more power and flavor in the taste. It is still the same flavors though. The vanilla is very dominant here, and carries all the way to the finish. Some floral notes and wood influence joins in as well. Medium long finish. This is just above average from start to finish. It is very nice that they have kept it at 46 %, else I think it would have been too weak and maybe a bit boring. 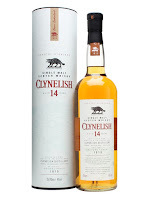 Very nice dram and I will give it 84/100 (21/21/21/21).